“I just lost it,” she recalls. She had become a mother just one week earlier, already experienced the loss of a previous pregnancy, and now the future she had envisioned for her family sat on a knife’s edge, while she felt helpless to control it. Jonathan’s life depended upon a surgery that could take it. Violeta had but one thing to hold on to: hope. Living in Deming, New Mexico, much of Violeta’s pregnancy went according to plan. She was surrounded by family, and they all looked forward to meeting her first child. Even when she went into labor at 21 weeks, the doctors were able to delay the birth, and as long as she remained on bed rest, her care team was confident that she could make it to full term. Violeta waited patiently. Jonathan, however, did not. Because of the potential complications of an early labor, Violeta was transferred to a hospital in Albuquerque, New Mexico, more than three hours from home. 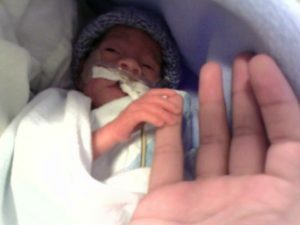 Jonathan was born in January 2007, 12 weeks prematurely, weighing two pounds, eight ounces. Despite that, he only required a little extra oxygen early on. The doctors said he just needed to grow. The difficulties began a short time later. Within days of his birth, Jonathan developed necrotizing enterocolitis: much of his bowel was dying, and while the condition can often be treated with medication, his bowel had become perforated in several areas. Surgery was needed. She broke down as the surgeon continued to explain that Jonathan was too unstable to move into an operating room: the procedure would need to be done right there, in his NICU room. Violeta was whisked away as the anesthesiologist, doctors, and nurses rolled in their carts to prepare. Luckily, the surgeon did find three very small areas of life within the bowel, and he was able to connect them, giving Jonathan another chance. While he survived the surgery, he was not yet in the clear. The doctor gave Violeta the news, but cautioned that her son may not live through the night. It wasn’t exactly what she wanted to hear, but it provided another sliver of hope. She knew there was no guarantee that she would hear her son’s cry again, but the fact that he already defied the odds once gave her hope that he could do it again. And defy the odds he did. He made it to morning, at which point the doctors once again stressed that another day was far from certainty. But Violeta had hope. Sure enough, tomorrow did arrive, and with it, another day of life for Jonathan, and another warning from doctors. And with each poor prognosis, it was as if the week-old infant took their doubts as a personal challenge. Jonathan continued to survive, bringing Violeta more hope that she could, too. It also helped that she had a house full of people willing to help her through this seemingly impossible time. A Ronald McDonald House, that is. The House in Albuquerque had welcomed Violeta with open arms, and continued to support her for the first ten months of her son’s life. Other moms were going through similar circumstances, and they urged Violeta to ask questions of the medical team. After the first month went by, Jonathan’s doctors felt more comfortable with his outlook, to the point that the word “transplant” was first mentioned. When he was two months old, a gastroenterologist in the hospital took over his case and said Jonathan would need a transplant of the small bowel and liver before his first birthday. When he was just five months old, Jonathan was referred to a hospital on the other side of the country, where he was listed for a transplant. The next step was to wait for the call. So they waited. And waited. And waited even more. Three years passed, and Violeta’s phone had yet to ring. 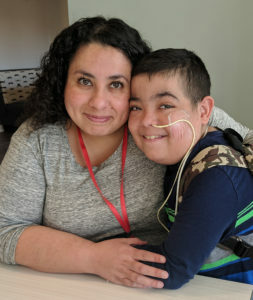 Fortunately, Jonathan’s condition remained stable enough that a transplant was not as urgent, but his doctors knew that may not always be the case. In late 2013, Jonathan’s primary doctor in Albuquerque informed them that she would no longer be with the hospital. They had built a very strong bond with this doctor, and they trusted her, but now Violeta would need to find a new doctor for her son. “I started freaking out.” She was worried, so she leaned on a group of parents she met online through a short bowel-related group on Facebook. She asked for advice, and one location kept popping up on her screen. Nebraska Medicine in Omaha, Nebraska. She looked up the phone number, dialed, and left a message, not expecting to hear back for a few days or even a week. 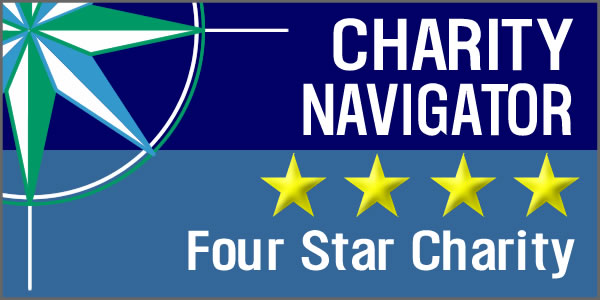 She and Jonathan traveled to Omaha in the summer for an evaluation, and once again in the fall to see how he would do in their intestinal rehabilitation program. It was during this visit that Violeta had her second experience with Ronald McDonald House. She remembers walking through the doors of our House and seeing several other children with backpacks containing medical equipment – just like Jonathan. Jonathan was elated to see other children like him, with whom he could interact and play. And Violeta was surrounded by parents walking through the same kinds of challenges. Unfortunately, Jonathan wasn’t progressing as much as they hoped during the rehab process, pushing them closer toward a transplant. Complicating matters, he still had his central line, but with only one access point remaining, the doctors informed them that if he lost that access, transplant would be the only option. 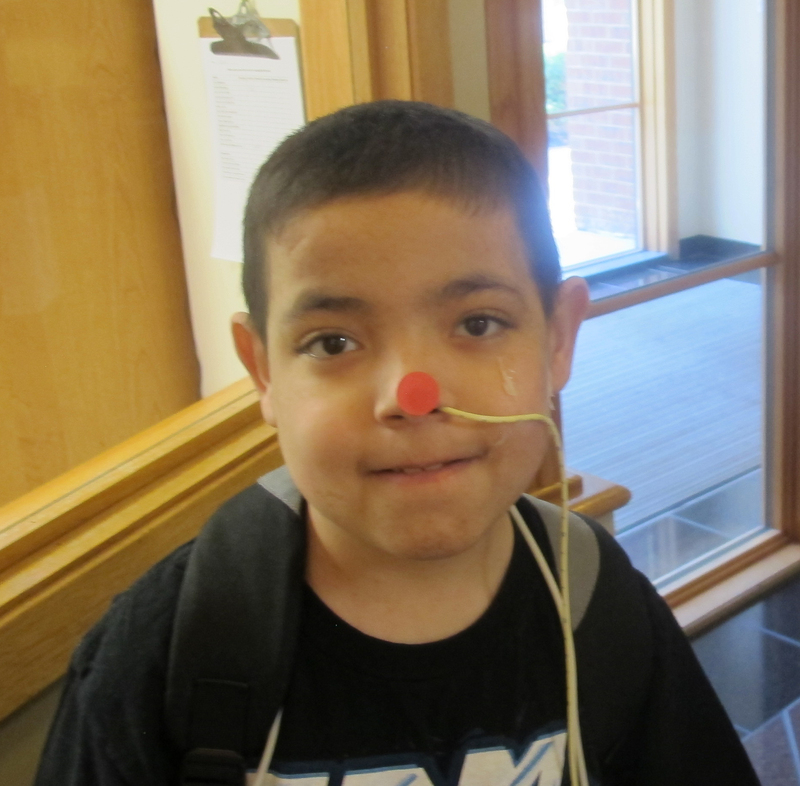 The two of them went back home for the holidays, but in January 2015, Jonathan developed an infection. His access point was lost. He needed a transplant. His new medical team took Jonathan off of the transplant list on which he had initially been placed, and attempted to place Jonathan on the transplant list in Omaha. However, issues with insurance delayed the placement for a full year. 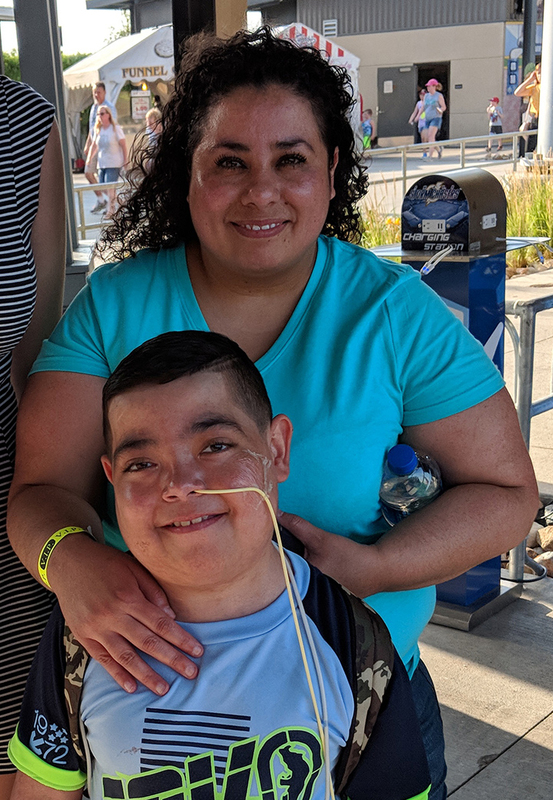 Violeta, with the help of the team at Nebraska Medicine, was eventually able to show that her son needed a multi-organ transplant, and Jonathan was officially placed on the list. They went back home and waited once again. In mid-July, Violeta was planning on bringing Jonathan up to Omaha for a check-up, so when she saw a Nebraska phone number appear on her cell phone, she assumed it was someone calling to go over travel logistics. 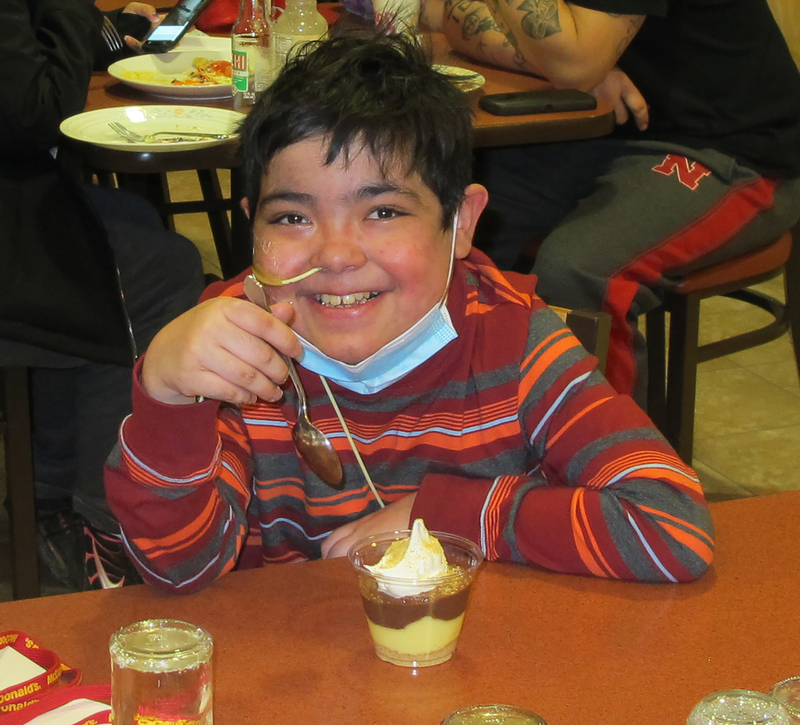 The two made their way to Omaha on July 11, 2016, where Jonathan received a new small bowel, liver, pancreas, and partial colon. The surgery went well, and Jonathan remained in the hospital for just over a month, at which point he was discharged to the House. Once there, the two of them grew close with many other families. Violeta says they spent quite a bit of time in one of the community family rooms, watching movies or just sitting with other parents, watching Jonathan play with the other children. After two more months in the House, Jonathan was healthy enough to go home. He didn’t seem to be having any issues with the transplant, and all was going well. In May 2017, things took a turn for the worse. He had been admitted to the hospital in Albuquerque, then was life-flighted to Omaha, where he spent roughly a month in the ICU. At times, the outlook was bleak. “I thought I was going to lose him,” Violeta recalls. She was concerned, but she never gave up hope, and she had a House full of people who were always there to make sure of it. She also had a specific room in the House that helped her through that situation: the laundry room. She rarely left Jonathan’s side in the hospital, but when she needed to do laundry, she could come to the House and let it all out. Violeta was determined to be a strong parent around Jonathan, but during this time, she could let her guard down. She could cry. She could be vulnerable. She could cope, all while doing her laundry. Just as he had done as a newborn, Jonathan fought his way back from the brink, and his doctors learned that his body was rejecting the transplanted colon. The other organs were still doing well, so the doctors only needed to explant the colon, and after that, Jonathan’s condition began to improve. A few months later, they were able to return home. But once again, they weren’t there long. Violeta says he doesn’t mean their home in Albuquerque, either. Their strength is made stronger by the support of the other families in the House, as well as our generous community. Show Jonathan’s family and many others that they can count on you. Give the gift of hope this holiday season.